You are here: Home / eCommerce / Amazon India / How To Enroll in Amazon India’s FBA (Fulfilled By Amazon) Program? 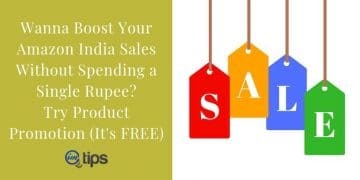 Selling on Amazon India makes sense for every business. Their tagline “You Sell We Ship” lives up to the expectations. 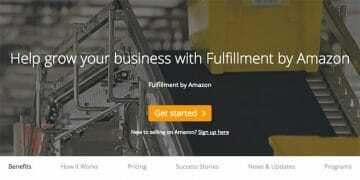 Amazon India is having the most advanced fulfillment networks (Amazon India FBA) make selling easy for sellers. To use Amazon India FBA services, you need to have a registered seller account. 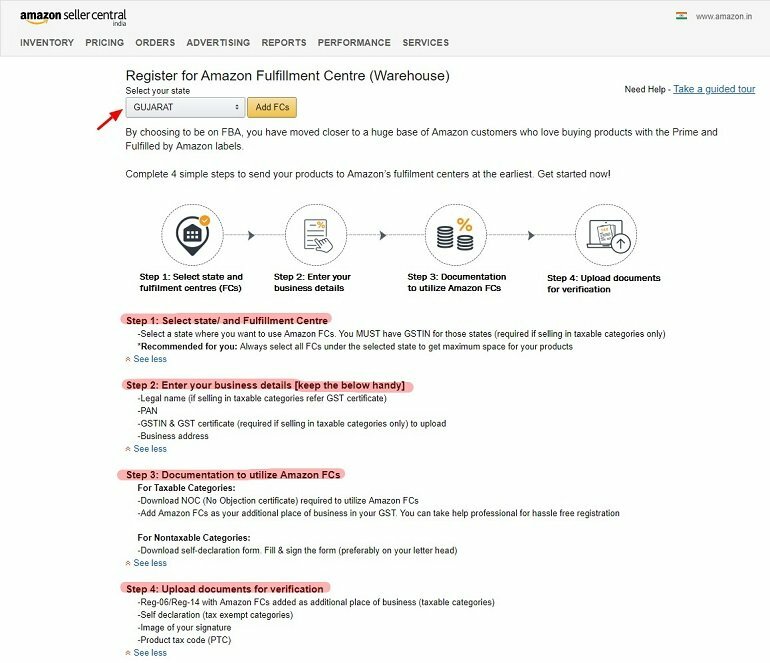 Here is a step by step guide to help you register as a seller on Amazon India. 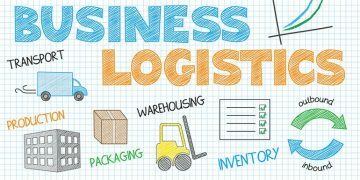 After the registration process and cataloging your products, you need to decide how you will ship your products. A seller is automatically enrolled into the easy ship program at the time of registration. Later, he/she can opt out anytime and go with fulfilled by merchant option. Fulfilled by the merchant is a seller shipping and delivering products to a buyer using private courier services. In FMB a seller has to do everything on his own from packing to product return. The third option is FBA or Fulfilled by Amazon and that which we are going to discuss in detail today. So let’s understand what FBA is? When it makes sense for a seller to opt for FBA, how to enroll for an FBA program? What are the criteria if any for being eligible for an FBA program? What is Fulfilled by Amazon (FBA)? 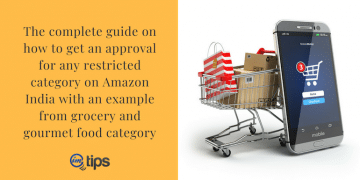 FBA or Fulfilled by Amazon is Amazon’s flagship product delivery service. In FBA the seller sends the products to Amazon India fulfillment centers in bulk quantity. Amazon store these products in a warehouse (fulfillment center). When the seller gets an order, Amazon packs the product from the warehouse. Delivers it to the customer using its internal logistics service. In other words, Amazon does all the heavy lifting. From order to delivery to customer support and product returns on behalf of the seller. Now, while Amazon is handling everything, the seller will be focusing more on generating more customers. 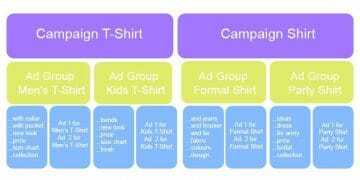 In other words, a seller concentrates on optimizing product listings to make most sales. 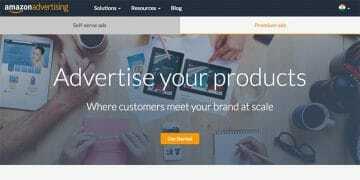 How Amazon FBA Works in India? Send Inventory to the fulfillment centers (FC): A seller has to send a fixed number of items to the nearest fulfillment centers. It is done by labeling every product. The consignment is then sent either using Amazon pick up service or private couriers. Receipt of inventory at FCs: The consignment shall reach amazon India FCs on designated date & time. The FC team won’t entertain your before or after the allotted time for delivery of goods. You have to set the delivery time for FC in the seller panel. The best option is to use Amazon pickup services for guaranteed on-time delivery. When you receive an FBA Order: Amazon India notifies the seller via an email that there is an order. The product is picked and packed at the fulfillment center. It is sent for delivery to the buyer. In the seller panel under order tab sellers can see the order details. Customer Support: When you deliver product via the FBA services the customer support for logistics shifts to Amazon India. Amazon customer care team resolves any issues related to product delivery. Product Return: Just like customer support, Amazon India handles product returns too. If the buyer wants to return the product, the FBA logistic team will pick up the same and return to Amazon’s warehouse or to the seller’s registered address. 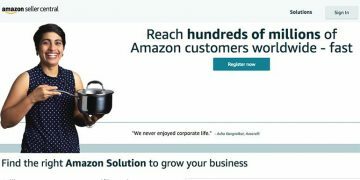 Key Benefits of Amazon FBA Program? 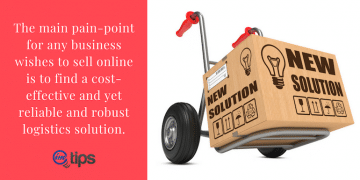 Less Business Overhead – FBA eliminates the entire logistics process for the seller. So, the seller can focus more on sales strategy and business growth. Amazon India Prime Advantage – Amazon FBA services offer “Amazon prime” listings. It means Amazon prime customers can order FBA products for faster delivery resulting in more sales for the seller. 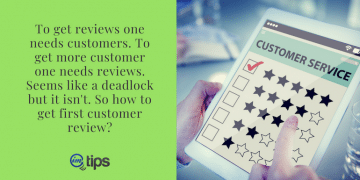 Amazon handles customer service and product returns – Along with product picking, packing and shipping amazon also manages the product return and its related customer care services on behalf of the seller. 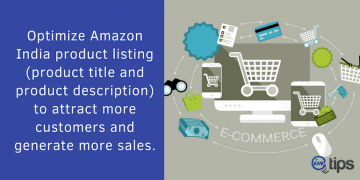 The Fastest Shipping Service – Amazon FBA can offer faster product delivery by relocating the inventory across its FCs at no extra cost to the seller. 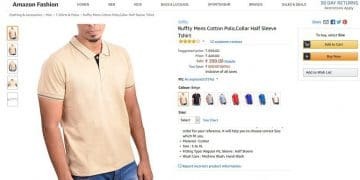 Amazon India FBA / Prime Branding – The products in the marketplace gets the Amazon Prime and Amazon India FBA logo which means the products become FBA branded products. Pay for the Services You Use – FBA is flexible. You won’t be charged anything other than the services you intend to use. There are no additional or hidden charges, no monthly subscription fees, no minimum units limit and no FBA enrollment fee. 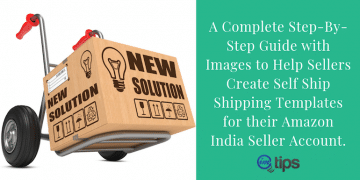 Repeat Business & Buyers – FBA sellers become part of the Amazon India discount offers by Amazon. So, buyers order your products because Amazon gives them discounts (products prices as low as Re. 1) as well as free delivery. The advantage of Cash on Delivery / Pay on Delivery – Along with debit/credit card and net banking payment options, FBA sellers get the advantage of cash on delivery (COD) and pay on delivery (POD). More payment options on products help sellers with more sales. Cost of Amazon India FBA Program? FBA seems expensive at first sight, but it is not. You may feel like FBA is eating up all your profit margin upon calculation, but it increases the overall sales volume and ultimately more profit for the seller. Amazon FBA costs depend upon the type of product. It may happen that FBA may or may not be profitable depending on the location, profit margins, production cost, and other factors but it is worth trying for a couple of months for sure. 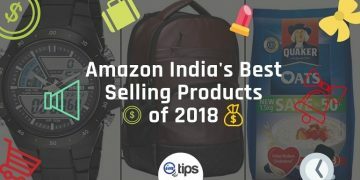 Enroll for Amazon India’s FBA Program? 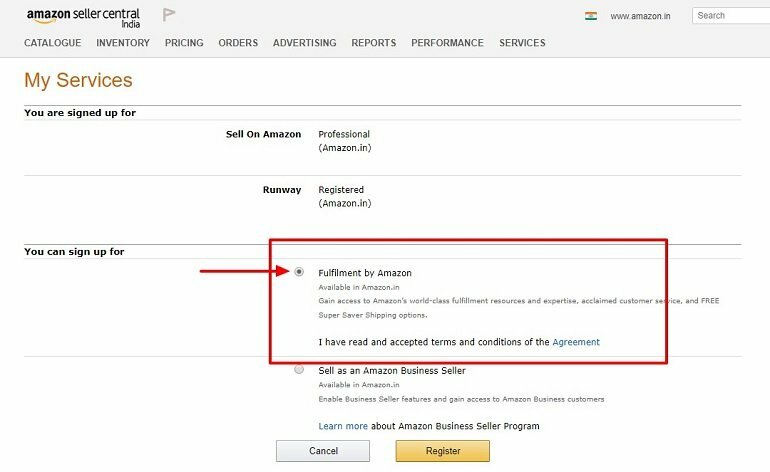 Only approved Amazon India sellers can enroll for Amazon India FBA. 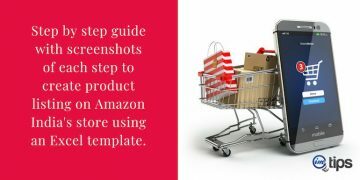 If you don’t have a seller account yet, here is a step by step guide to help you register as a seller on Amazon India. Open this link (https://services.amazon.in/) in a new tab. Click Fulfillment by Amazon under Services option. You are on the Amazon India FBA enrollment page. Click Enroll for FBA Now. You will be asked to log in to your Amazon India Seller central account. In the seller panel under My Services, select Fulfillment by Amazon and click Register. Wait while Amazon process your request. 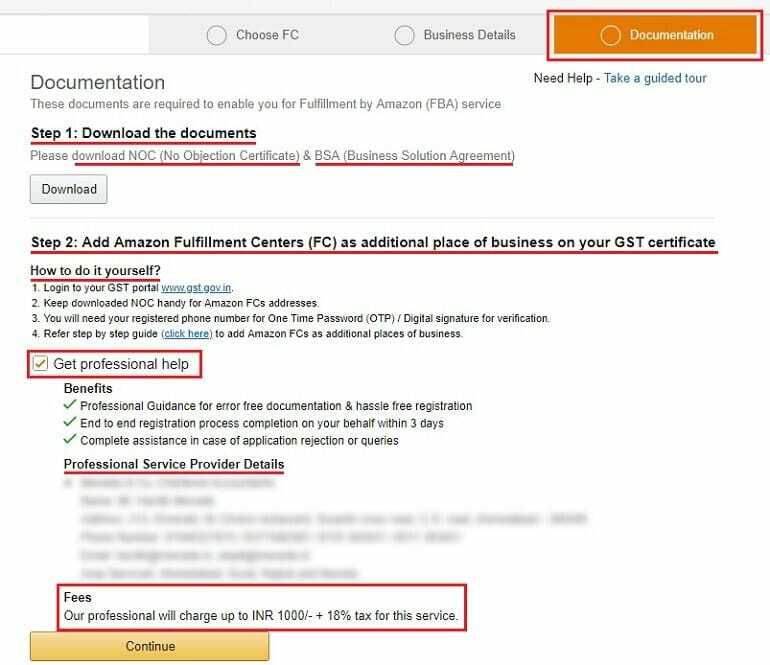 Register for Amazon India FBA services by following four simple steps. On this page select your State and click Add FCs. Upon selecting Gujarat as an example in the state, you will get a list of all fulfillment centers in Gujarat. 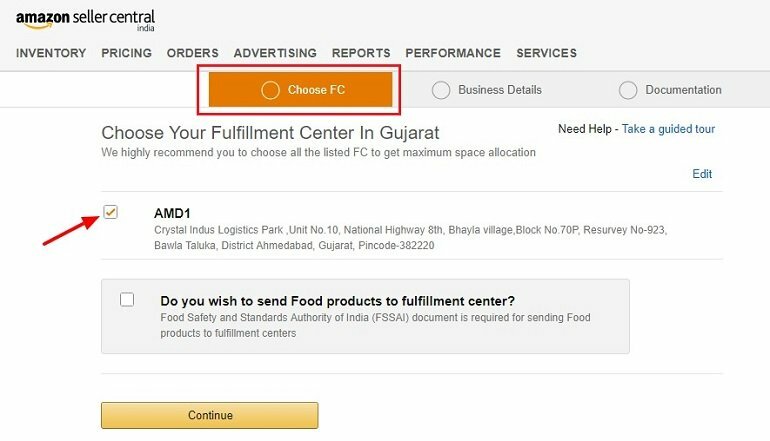 Amazon has only one FC in Gujarat. Select and click continue. 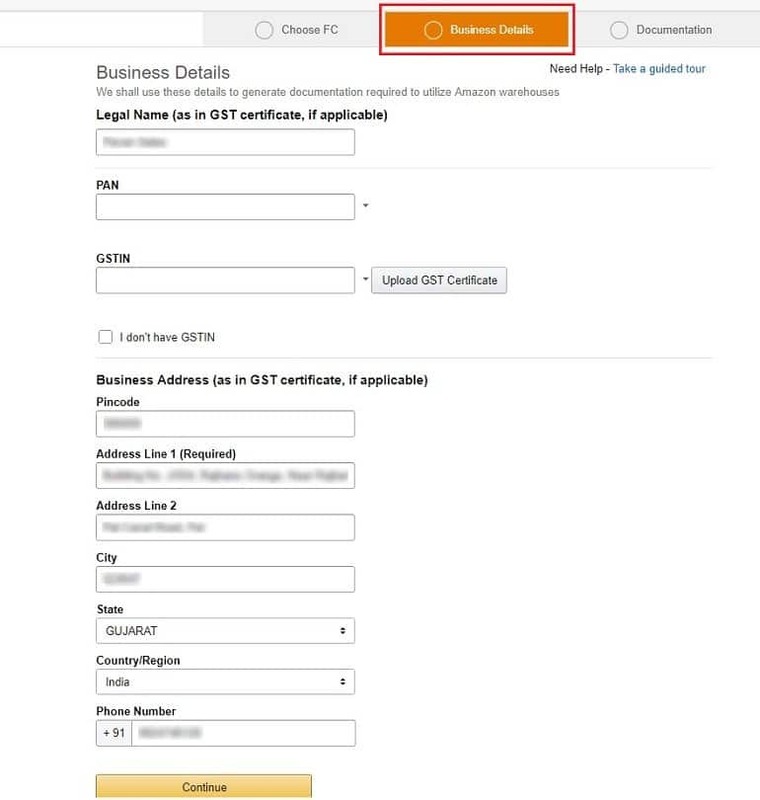 Amazon India will auto-fill the Business details if you have already updated them during the seller registration process. If not, then fill all the details and click continue. Documentation is tricky business with couple of very important steps to follow. Step 1. Download the NOC (No Objection Certificate) and BSA (Business Solution Agreement). Step 2. Add Amazon FCs as Additional Place of Business (APOB) on GST certificate online. Amazon India has a DIY approach of adding APOB from GST certificate. If you aren’t comfortable adding it, consult an accountant. Amazon also provides contact details of professional service providers (C.A. registered with Amazon India) for APOB. With a small fee, you can get this done. Download form GST REG-06 Annexure A contains the details of Additional Place of Business (APOB) and upload it here. Upload your digital signature once again. Define the tax slab of the product you wish to sell in the Product Tax Code section. If you don’t know the tax code click the link “View all Product tax Codes” and find yours. Update your GST portal login credentials for state-specific GST e-way bills. Click Submit. 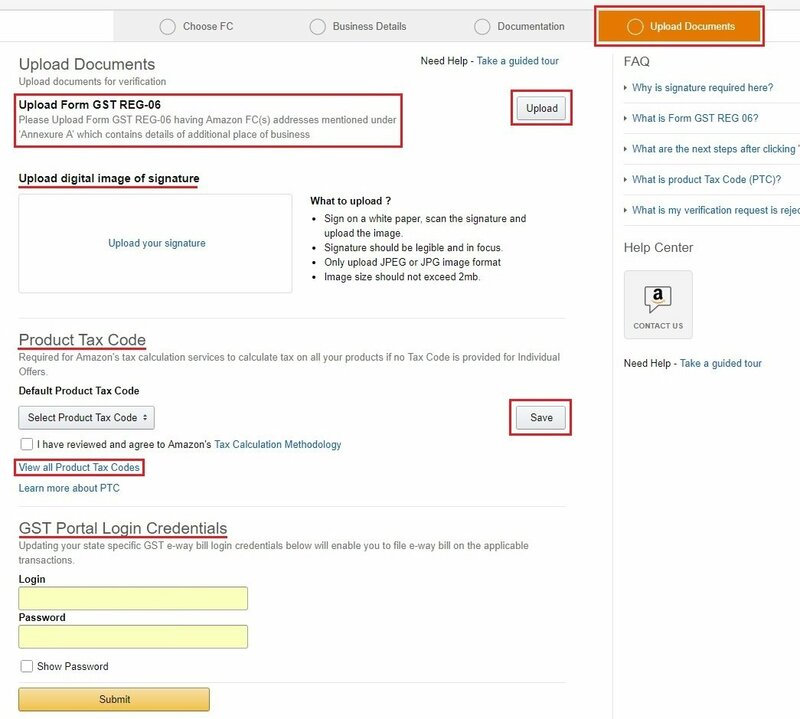 After verifying Amazon India FCs addresses as Additional Place of Business (APOB) in the GST REG-06 document uploaded by you your account will be eligible for Amazon India FBA services. Thereafter, you can list new FBA products or change the current merchant fulfilled product listings to FBA. 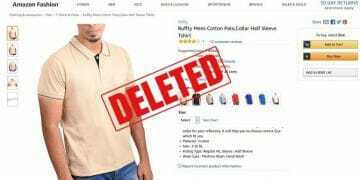 Who shouldn’t Opt for Amazon India FBA Program? Once you send the product inventory to the fulfillment center, you need to continuously monitor your FBA inventory in the seller panel. When a product goes out of stock at the fulfillment center, it will show as “Currently Not Available” on the listing page and “Zero” in the inventory section on the seller panel. Out of stock inventory has to be refilled at FCs. Restocking products at the fulfillment center take approximately 7 to 10 days or maybe more depending upon the volume of shipment and location of the seller. During the process, your listing remains inactive and becomes available for sales only when the fulfillment center team updates the inventory after receiving it. Sellers cannot manually update the inventory gone out of stock after sending new stock at the fulfillment centers. FBA is not free. 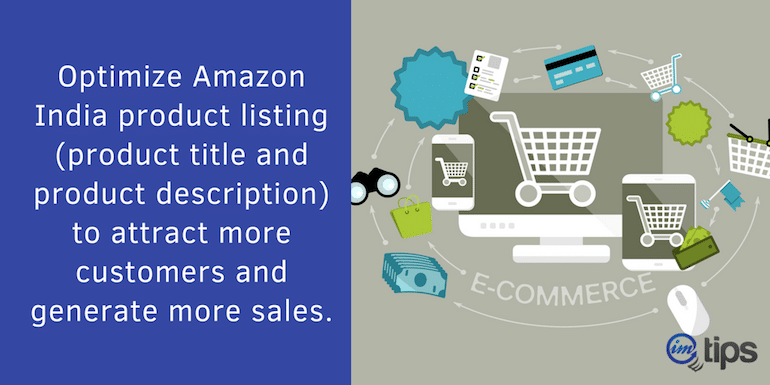 There are various charges that Amazon takes from a seller in the FBA program. The burden of all these charges falls on product price. It may happen that FBA charges may override the product selling price. If you don’t price the product right, FBA may not work for you. Restocking inventory at the Amazon fulfillment centers is a lengthy process. You need to pack and label each and every product individually with printed barcodes given by Amazon. You have to be extra cautious with the packing otherwise the whole shipment will get rejected at the fulfillment centers and you may incur an additional cost of return. Moreover, your shipment must arrive at the fulfillment center on the exact appointment date and time slot, not before and not after. Hence, if you are not punctual in restocking inventory at the fulfillment centers, FBA may not work for you.